There are 3.5 billion internet users worldwide, 40% of which have purchased something online. 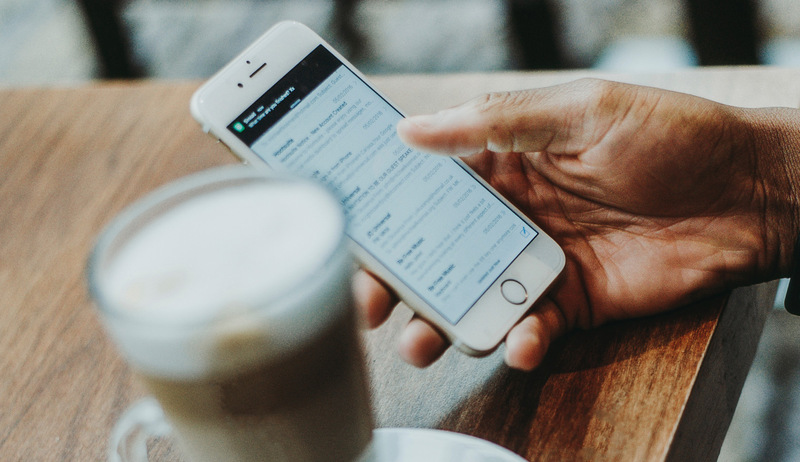 In order to retain your customers, it’s important to incorporate automated email messages into your e-commerce strategy. These can include things like dormant customer emails and cart abandonment emails. Triggered emails have been increasingly successful throughout 2016 for e-commerce websites, and actually boast significantly higher open rates than typical marketing emails. Content still remains king in 2017. It’s important to experiment with content marketing as it costs significantly less than outbound marketing and often generates more, higher-quality leads. The biggest tip is to be clear and concise when communicating with your customers and provide content of value. Customer experience is now more important than products, and therefore a high level priority for e-commerce sites in 2017 will be to understand their customer journey inside out. Any loopholes in a website can be extremely damaging to sales, but these can be identified and plugged through the use of software like Google Analytics. Did you know that if your website is not yet mobile responsive, you could be losing as many as 70% of visitors? Mobile-first is quickly becoming the norm, and due to it’s convenience, mobile advertising is thriving year by year. 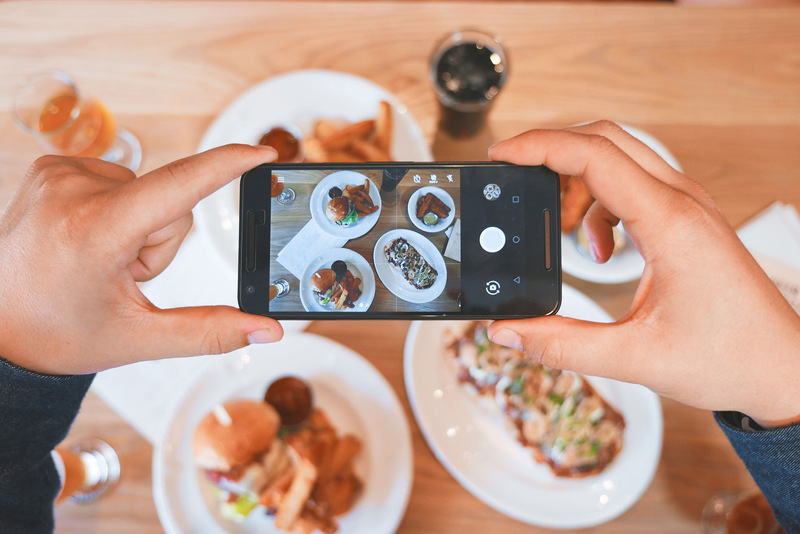 User Generated Content involves customers posting something exclusive, entertaining and relevant to your brand in order to initiate discussion between your customers. In other words, pure gold dust! Continuing to encourage your customers to post their own content interaction with your products will be vital in 2017. It’s widely thought amongst the marketing community that AR & VR are the future. The sooner you invest in this next big thing in the market, the closer you are to becoming a market leader. Wallet payments saw a huge growth in 2016 due to their rewards such as cash back and discount offers. With the payment process being a deal maker or breaker for any website, incorporating at least one digital wallet would allow you to meet the needs of your customers. The Loyal Customer are familiar with your products and services and always purchase from your website. The Browsing Freaks will regularly browse your website, but rarely make a purchase. The Researchers will make comparisons between yours and competitors sites and then decide who’s is most worthwhile to buy from. The Bargain Hunters will always be on the lookout for a good deal in the market to purchase their goods and services from. The One-time shoppers will often be customers who take advantage of first time user coupon codes and then never return again. In order to successfully convert all of these customer types to loyal customers, loyalty programs such as loyalty points should be incorporated into your online strategy. Reviews are incredibly important when customers are looking to purchase a product or service from your site. 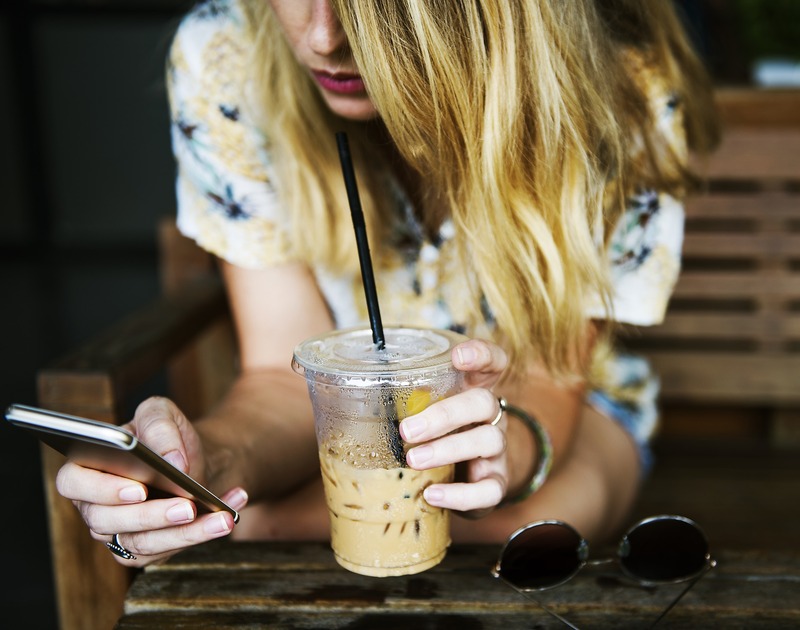 Encouraging your customers to leave positive feedback can help you to push other shoppers who are 90% there over the final hurdle, as research has shown that online shoppers actually trust online reviews written by other consumers as much as they trust recommendations from friends! If your E-commerce strategy needs a bit more ‘strategy’ call CuCo on 01202 911959 and let’s see what we can do for you! Next Post: Above The Line vs Below The Line Marketing – Which Is Right For Your Business?